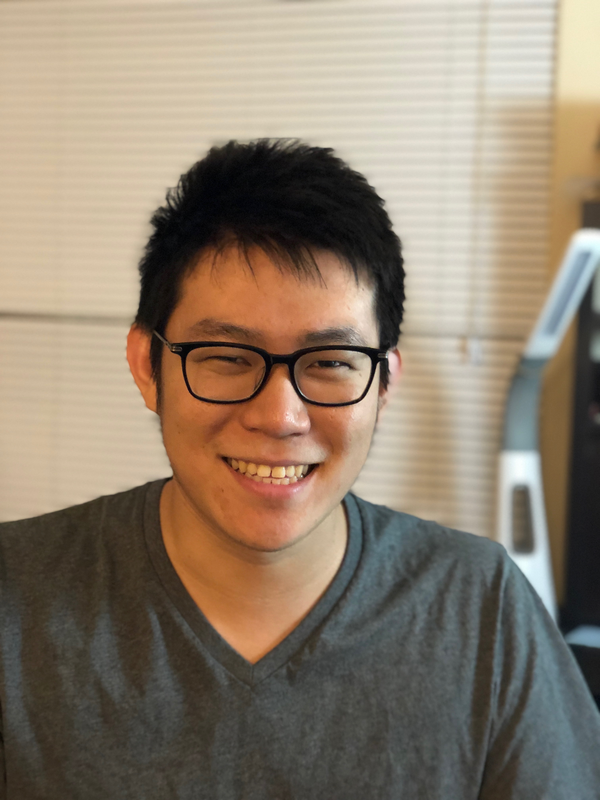 About me: I am a fifth-year PhD student in Statistics at Stanford University (specializing in statistical learning theories and non-convex optimization), where I am fortunate to be advised by Prof. John Duchi. I am a member of the Statistical Machine Learning Group. Here is my CV. My research interest lies broadly in machine learning and deep learning. I am particularly interested in optimization and generalization theories of deep neural networks, as well as deep generative models. I am delighted to complement my research with industrial experiences. I spent two wonderful summers working as research interns in the industry, at Google Research in 2016 working with Li Zhang, and at Amazon AI Palo Alto in 2018 working with Edo Liberty and Yu-Xiang Wang. Prior to Stanford, I was an undergrad in mathematics at Peking University. Proximal algorithms for constrained composite optimization, with applications to solving low-rank SDPs. Yu Bai, John Duchi, and Song Mei, 2019. Subgradient Descent Learns Orthogonal Dictionaries. Yu Bai, Qijia Jiang, Ju Sun, 2018. To appear in ICLR 2019. Yu Bai, Yu-Xiang Wang, Edo Liberty, 2018. Approximability of Discriminators Implies Diversity in GANs. Yu Bai, Tengyu Ma, Andrej Risteski, 2018. Analysis of Sequantial Quadratic Programming through the Lens of Riemannian Optimization. Yu Bai, Song Mei, 2018. TAPAS: Two-pass Approximate Adaptive Sampling for Softmax. Yu Bai, Sally Goldman, and Li Zhang, 2017. The Landscape of Empirical Risk for Nonconvex Losses. Song Mei, Yu Bai, and Andrea Montanari, 2016. The Annals of Statistics, Volume 46, Number 6A (2018), 2747-2774. Bytedance AI Lab, Dec 2018, Menlo Park, CA. Amazon AI, Sep 2018, East Palo Alto, CA. Google Brain, Nov 2018, Mountain View, CA. Salesforce Research, Nov 2018, Palo Alto, CA. Stanford ML Seminar, Oct 2018, Stanford, CA. Stanford Theory Seminar, Apr 2018, Stanford, CA. Stanford ML Seminar, Apr 2017, Stanford, CA. Conference reviewing: COLT, NIPS (top 30% reviewer), ICLR, ICML, IEEE-ISIT. Page generated 2019-04-08 18:06:25 PDT, by jemdoc.